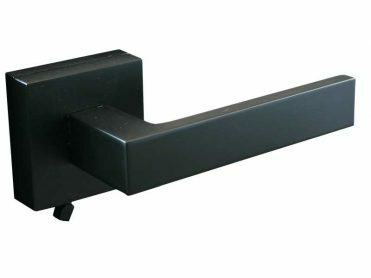 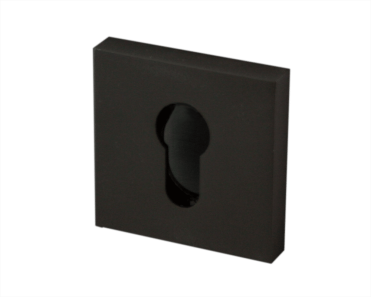 SKU: 2974 Categories: Matte Black, Tradco, Hinges and pivots Tags: black door hinge, black hinge, dda hinge, door hinge, door hinges, lift off, lift off hinge Brand: Tradco. 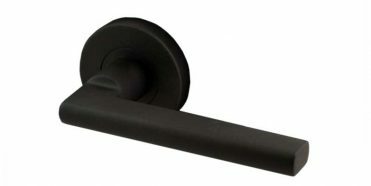 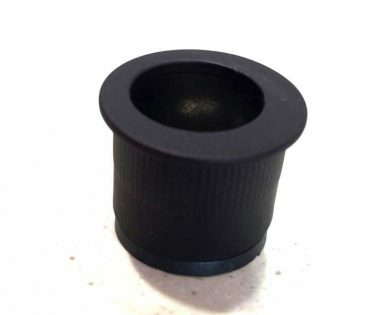 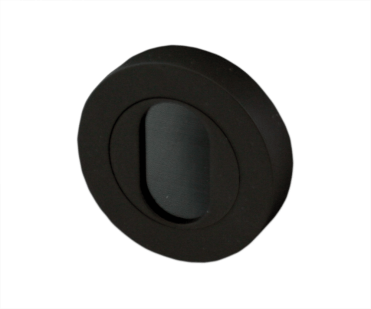 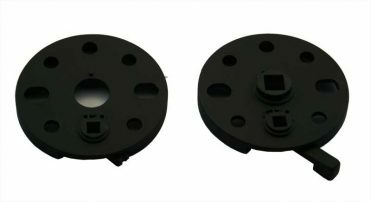 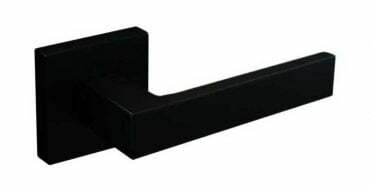 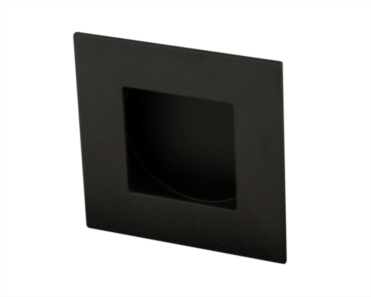 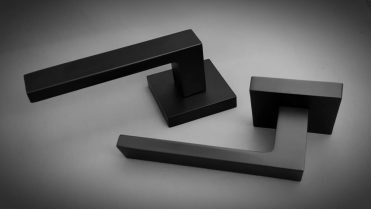 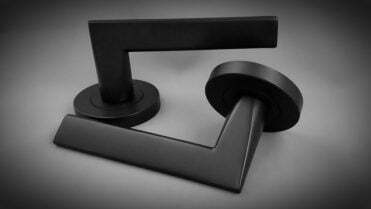 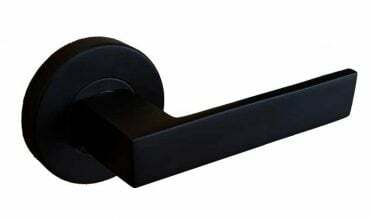 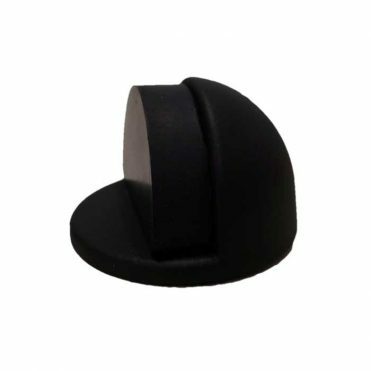 100×100 fixed ping hinge in matte black finish are ideal for doors that need to swing around past architraves and skirting boards. 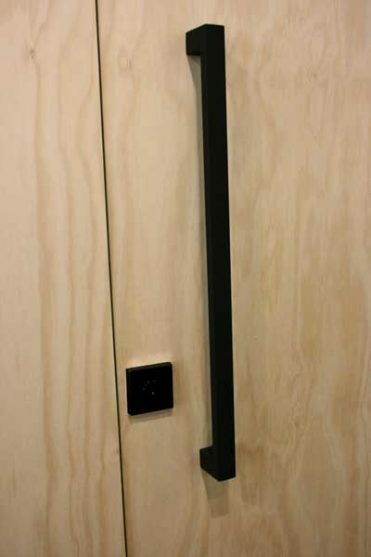 The fixed pin means that they are also secure for doors that swing outwards onto verandahs or the like. 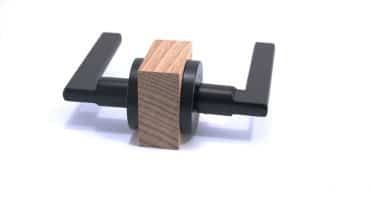 Hinges are sold individually and come complete with screws.